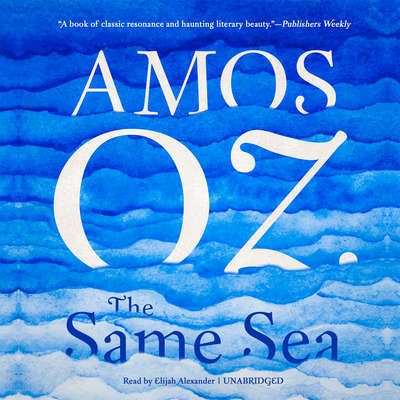 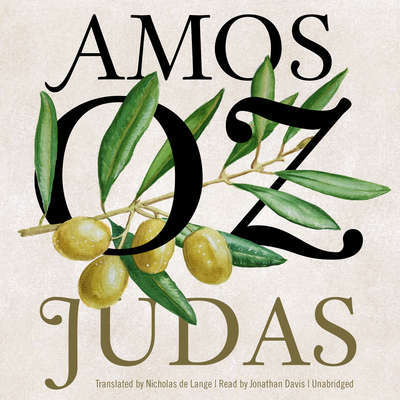 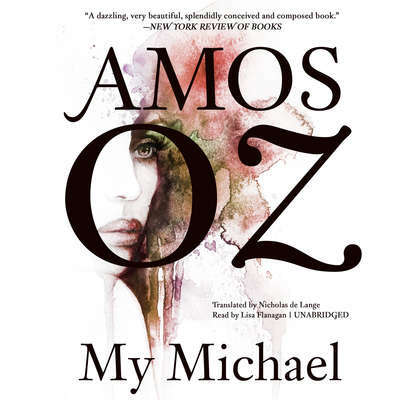 Amos Oz is the author of more than a dozen novels and collections of short fiction, and numerous works of nonfiction. 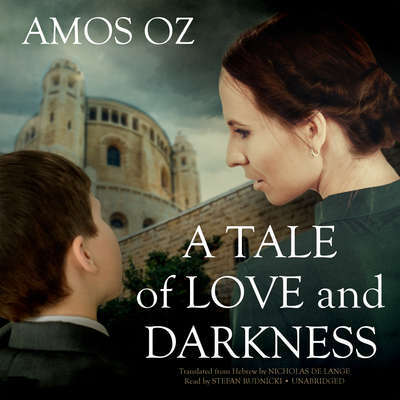 His acclaimed memoir A Tale of Love and Darkness was an international bestseller and recipient of the prestigious Goethe Prize, as well as the National Jewish Book Award. 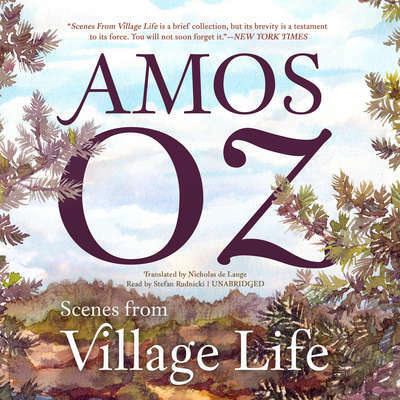 Scenes from Village Life, a New York Times Notable Book, was awarded the Prix Méditerranée Étranger in 2010.